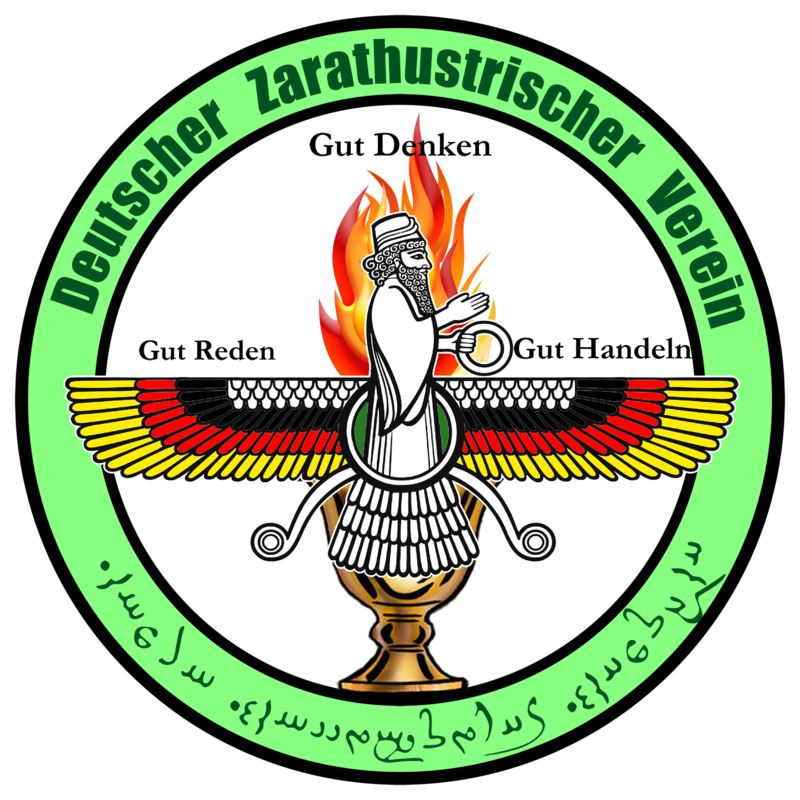 There is no collaboration between the German zoroastrian association and the BBO (Bozorgbazgasht Organisation) and its chairperson. 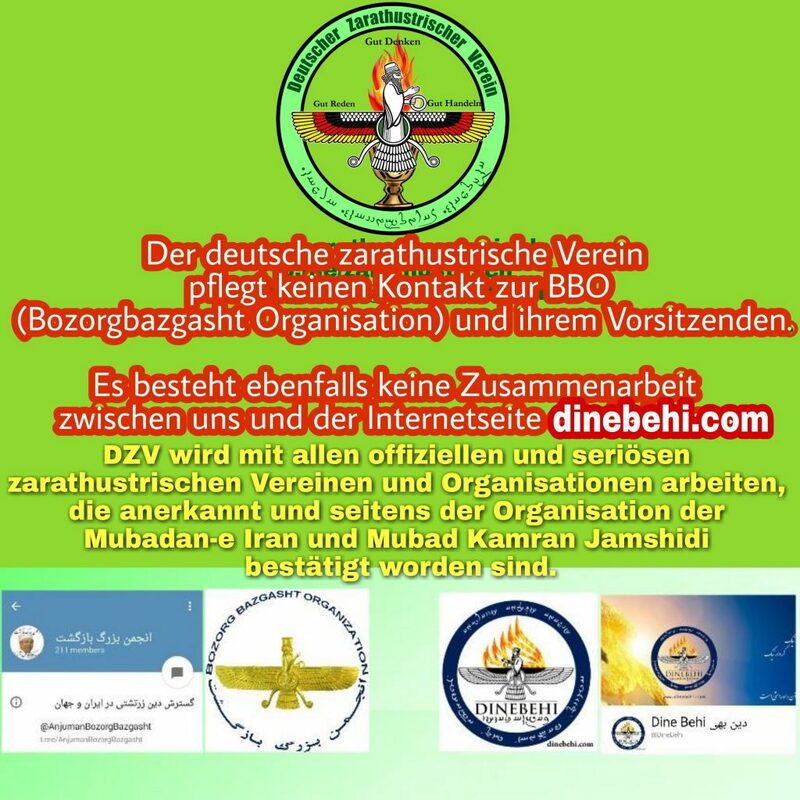 Also no connections between us and the website dinebehi.com and it’s operator. 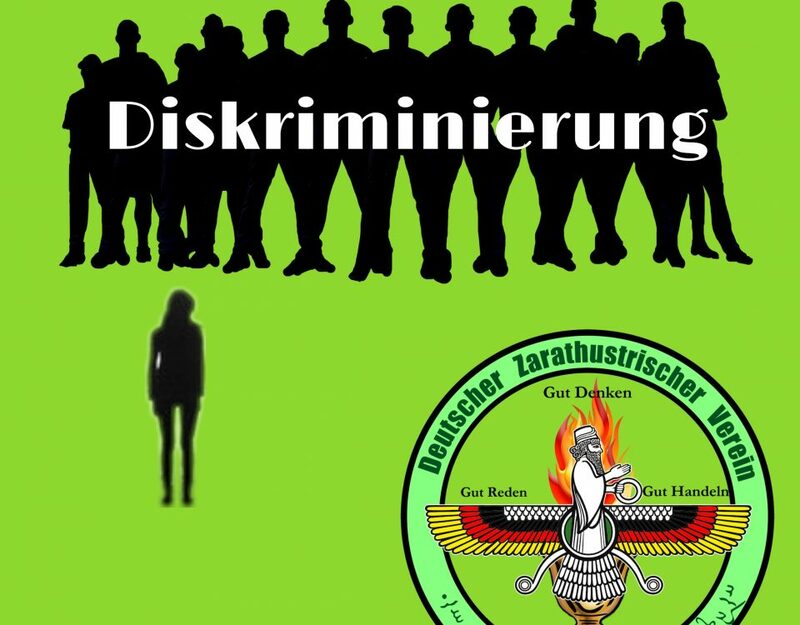 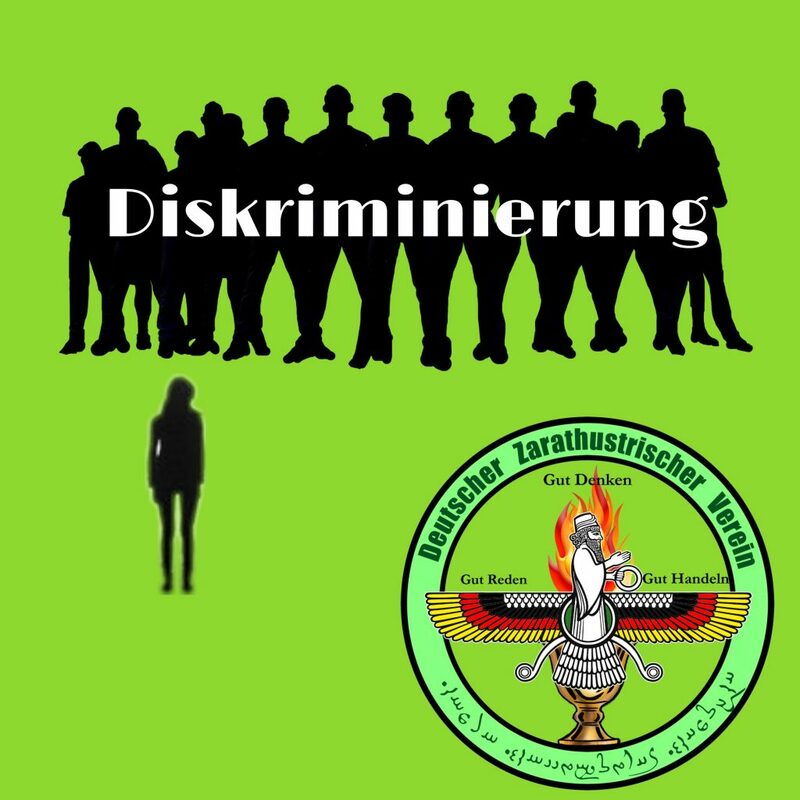 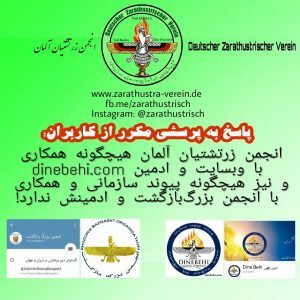 The German Zarathustrian association will work with all official Zarathustrian associations, which are approved and accepted by Iranian mobadan association and Mobad Kamran Jamshidi.